Based in San Antonio, The Lozano Law Firm has helped hundreds of Families through the immigration maze with compassion and professionalism. 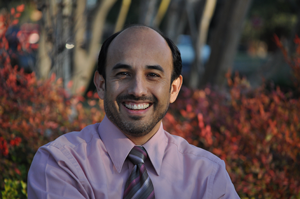 Alfredo Lozano is Board Certified in Immigration and Nationality Law by the Texas Board of Legal Specialization. If you think that you qualify, get started today by clicking the link below.